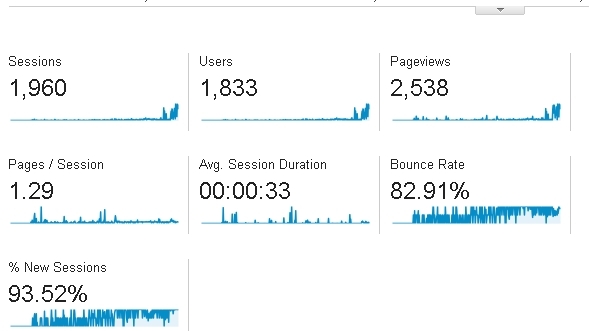 I’ve been using Google Analytics across all my sites for ages now. It’s cool to know, thousands have seen my site, and hopefully a few things have inspired people. I’ve also opened comments, put akismet filtering on, so maybe that’ll make it better. Thanks Google for a great service!